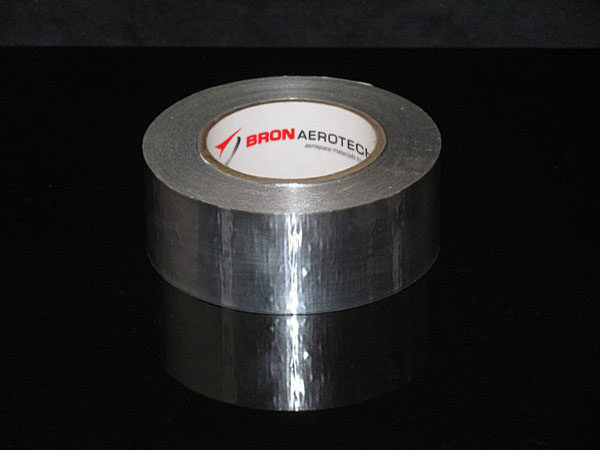 BA 699 is a heavy (4 mil) aluminum foil/glass fabric laminate with a high temperature silicone adhesive. 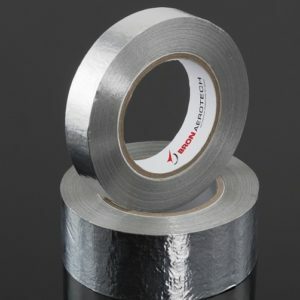 The aluminum foil provides excellent reflective and conductive characteristics in high temperature applications. 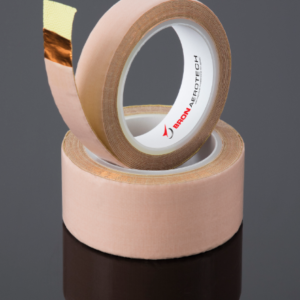 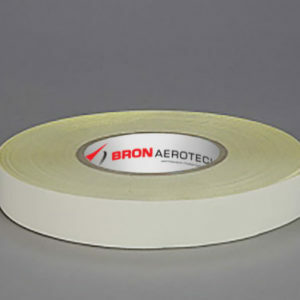 The silicone adhesive provides excellent adhesion at high temperatures yet will remove cleanly.